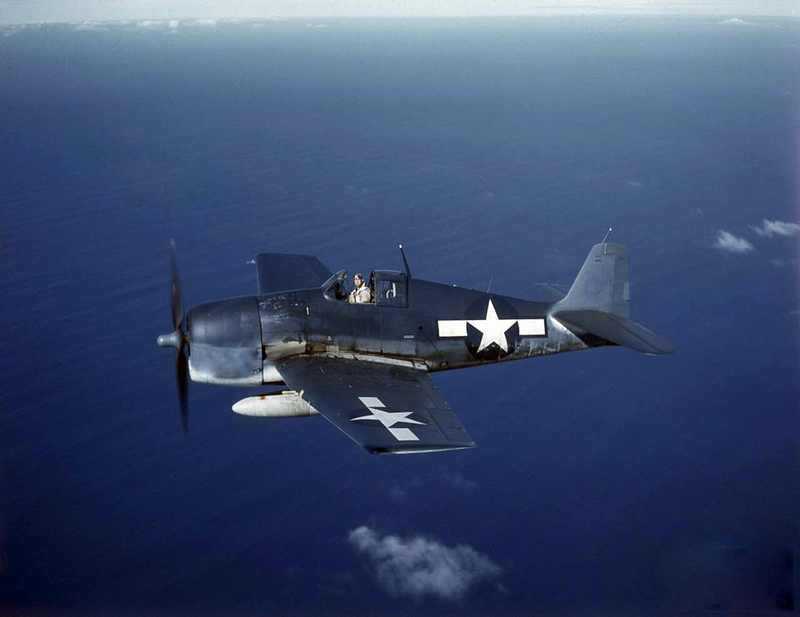 On August 1, 1944, a U. S. Navy F6F-3N Hellcat fighter assigned to VF(N)-104 at Charlestown Auxiliary Naval Air Station, in Charlestown, Rhode Island, crashed in shallow water just off Block Island, R.I. The pilot, Rex Milton, (Rank unknown.) escaped injury, and swam to shore. It was reported that the aircraft would be recovered. Newport Mercury, “Navy Gives Names Of Missing Flyers”, August 4, 1944. The newspaper article’s headline refers to another crash in which three navy airmen were lost off Block Island on July 28, 1944. This accident is also mentioned in the article. Larry Webster, Aviation Historian and Archeologist.